The 'Time of the Month' is not something I normally look forward to. I mean it isn't much fun is it ladies? However, I have come across a little neat brand that might make period pains that bit more bearable. Pink Parcel are a unique subscription box service specially for women and girls during their periods. Designed to give you a bit of a lift when Mother Nature comes calling. They come with the essentials for getting through your week of...is hell a strong word? Plus some added extras to make you smile. Working with some of the top named brands in women's health, beauty and treats, Pink Parcel's are sure to turn those PMS frowns upside down! Some of the brands featured include Nivea, L'Occitane, Maybelline, Gousto, Paul Mitchell, Binky, MUA, Aero, TeaPigs and Café Rouge. There are so many more on the website too! I was lucky enough to be sent a sample of the Pink Parcel for women and the Teen Parcel for girls. My sister is 15 now and I was keen to see what she thought of the concept. My small parcel was not pink on the outside which surprised me at first but a nice baby pink interior was there when I opened it up. The packaging is great with individual boxes set inside the large outer box which contained tampons in the size I requested from the website. There was a little bag of tampons 'for now' and two boxes of extras for later. There was plenty to see me through my period although I wish I had selected the multi size tampons as I opted for one size and these aren't always suitable. BellaPierre Cosmetics - Glitter Eye Shadow in a Khaki colour. I am not a big fan of glitter but this was a full size sample in a basic colour and will go nicely in my makeup collection. Paul Mitchell TeaTree hair treatment - This is going in the bathroom for when I need a pick me up! I really think the beauty items were worth the money for the subscription but the tea sample and chocolate could have benefited from being more simple flavours. 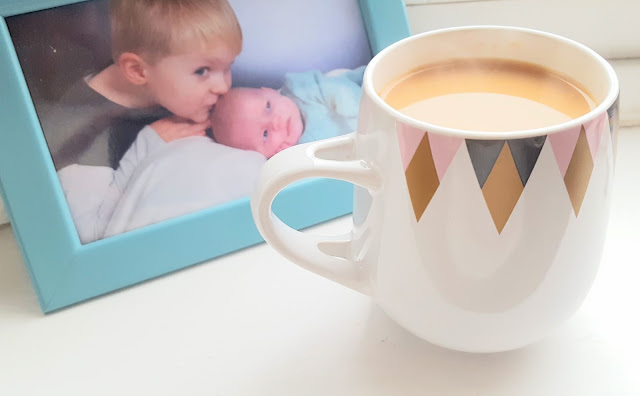 In my opinion most women would prefer some plain milk chocolate and a big mug of English breakfast tea when battling period pains and hormonal roller coasters! My younger sister tested this box for me and it was great to get her opinion. The Teen Parcel is pink with grey and white polka dots. The design is cute and funky and totally different to the adult box. I actually think I preferred the Teen Parcel gifts to the adult ones and the cute polka dot bag was much nicer than the plain black women's one. Divine Chocolate bar - These are lush! Cadburys Hot Chocolate Sachet - My sister loved this one. 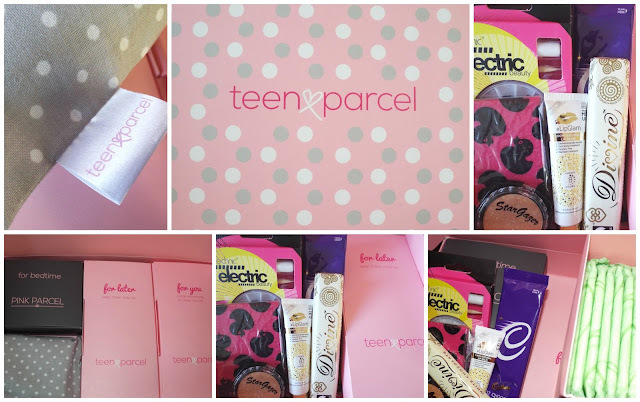 The Teen Parcel was a really exciting treat for my sister who as a teenage girl at school finds periods a real struggle. 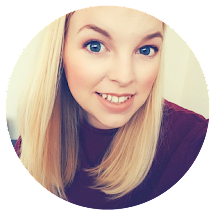 It can be an awful time as a teenager and I think something like this for your daughter or sister who have just started their periods would make that settling in time a bit easier. I could think of nothing better than snuggling up with my hot chocolate and chocolate bar whilst painting my nails and forgetting all about those awful period pains! The Pink Parcel website has a big list of all the brands they work with and each months box is different. For example this months box contains the below, I think they look fantastic especially as Nairn's are one of my favourite snack brands! Overall I think the boxes are really good value for money. You may find some months you don't like one or two of the gifts but may love next months! I would perhaps tweak the ordering process to give users more control over the content, perhaps noting down their likes and dislikes to make the boxes that little bit more tailored. That way you could choose between dark or milk chocolate and if you don't drink tea you can mention it. It also helps for allergy purposes too but these are all samples and I guess the brands pay to include their products each month which is what makes it appeal to their partners. Have you ever tried Pink Parcel? I would love to hear what you think! Let me know if you do decide to sign up too.